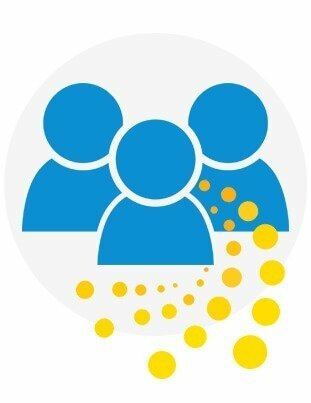 Join our community! 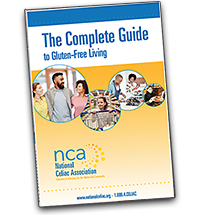 Members gain access to member-only website resources, local group meetings, current and past editions of NCA’s comprehensive magazine, Gluten-Free Nation, and cutting edge gluten-free nutrition, medical, and scientific information. 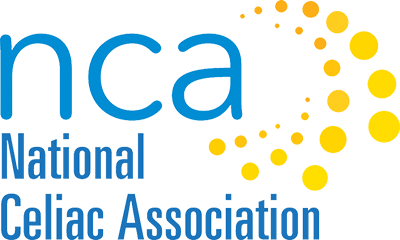 Your membership will automatically renew annually until cancelled. 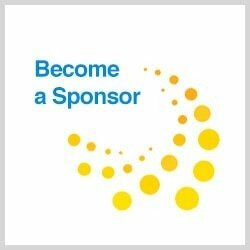 Your supportive membership helps our non-profit organization educate, advocate for, and provide resources to the celiac disease and gluten free community.